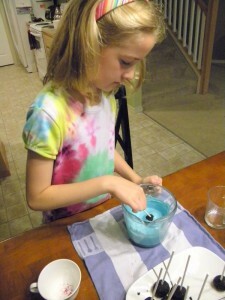 Seizing My Day » Blog Archive » Cake Pop trials ~ Take One! 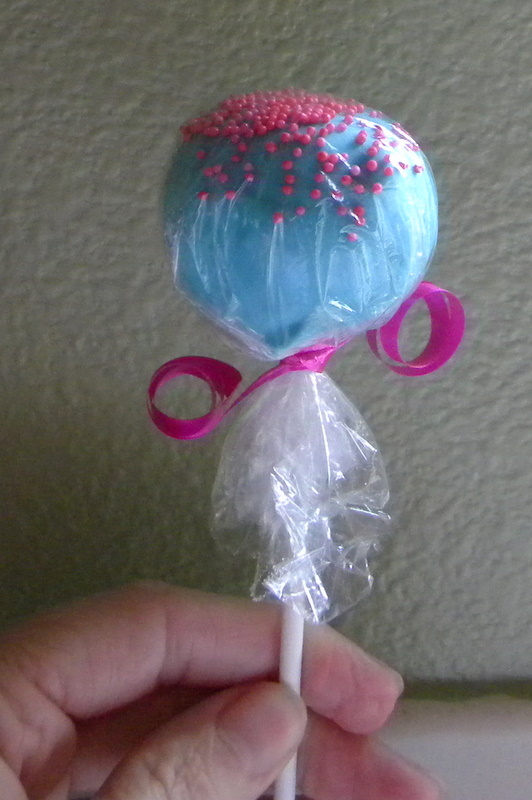 Cake Pop trials ~ Take One! it was finally time for dippin ! merely on mama’s memory of what I remember reading on Bakerella’s blog!! the memory is about as sharp as a dull tack these days! why? why do we like things made with lard SO much??! please don’t mind the amazing wrinkles on my hands! 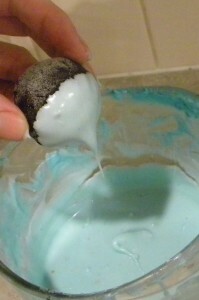 which we sprinkled and just called em cake balls! A happy girl with a successful cake pop “ice cream”!!! 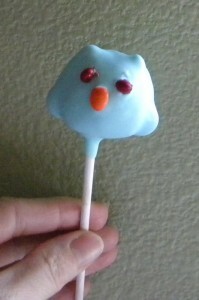 I had to try to make an owl…. except I already ate him! I am going to need self control this week!! and then the cute ones for the friend party! I just couldn’t wait to share my first cake pop experience!! smudges… poor focus… blurry… you name it… just BAD pictures! I mean… I should be happy…. 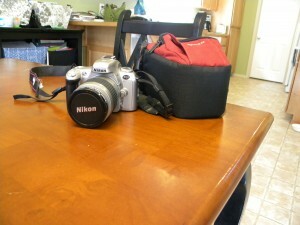 being able to actually SEE what I am taking would be lovely! especially after spending her life savings on dental work! At least I can fall back on my “vintage” camera! 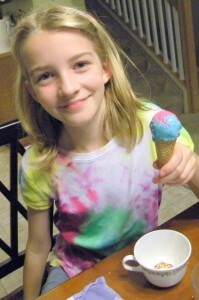 for special times like Abby’s 10th birthday Party!! I will tell you about mine tomorrow! ha! Those look so cute and soooo yummy! Yeah, I would need a boatload of self-control too. The owl is adorable…and I love the color choice! Your owl looks really cute! I have made them before, and they are not as easy as they look! What should have been Easy Peasy turned out to be sorta Poopsy Doopsy, eh? 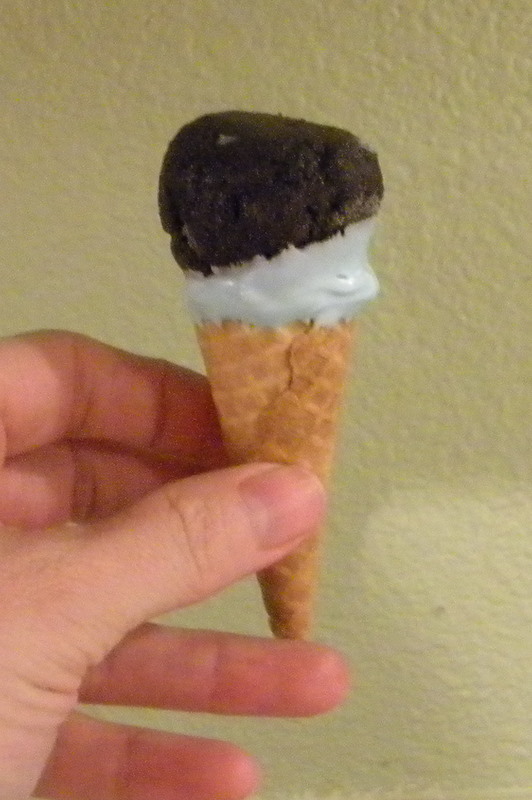 The ice cream cone dips turned out swell looking! SWEET! I have heard those cake pops are not that easiest thing to make. But that owl…he looked pretty darn cute!!! They are so cute! But more than that, looks like you made some incredible memories! Those cake pops are so cute! I love the ice cream looking one! I’m not sure I would have the patience for that. They look great! I don’t know if I could do it. I think I’d get too frustrated. I give you credit for trying these! They are cute ! cute owl…and, cute cone. I’m going to try my hand at these this week. Honestly. so, so cute. i’ll be doin’ my pop post, too! imitation is the purest form of flattery, my dear…i didn’t even pretend to have the idea on my own! Love the vintage camera. Those turned out so cute. Love the owl. Adorable. So…do they really taste that great?? 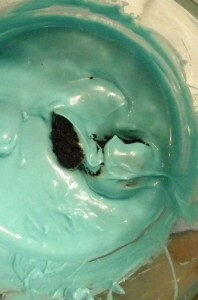 I’ve seen these on Bakerella but just thought they would be gross…but now my cool friend says the are DE-VINE!! I still don’t think I have it in me to try these! 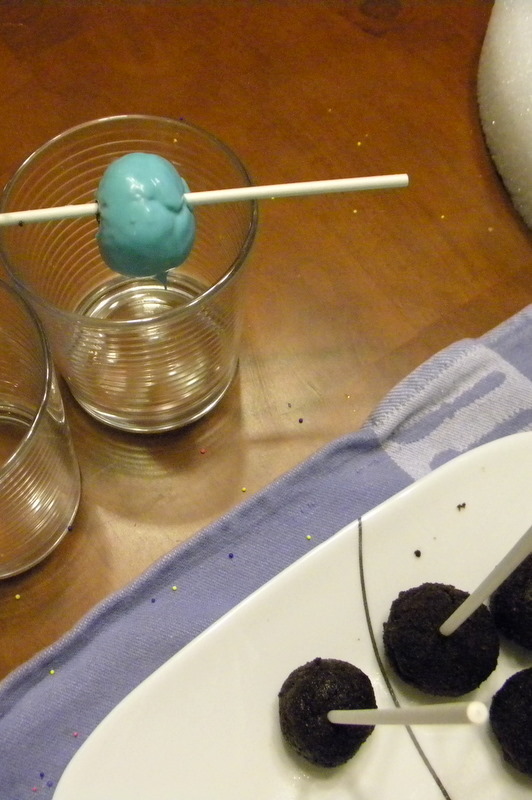 Those cake pops look great. Love the blue and pink. Messy but fun! These cake cones are adorable!! !